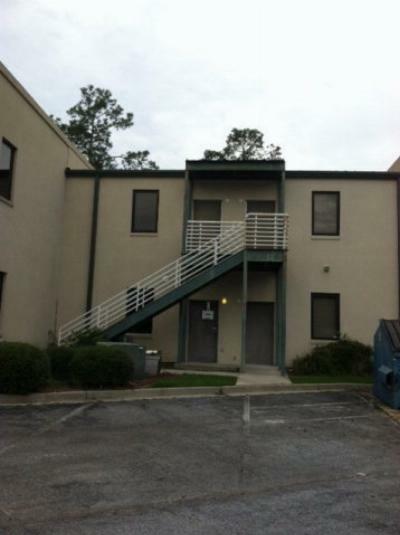 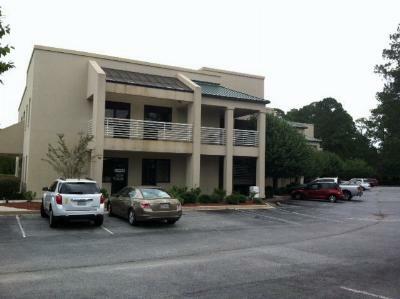 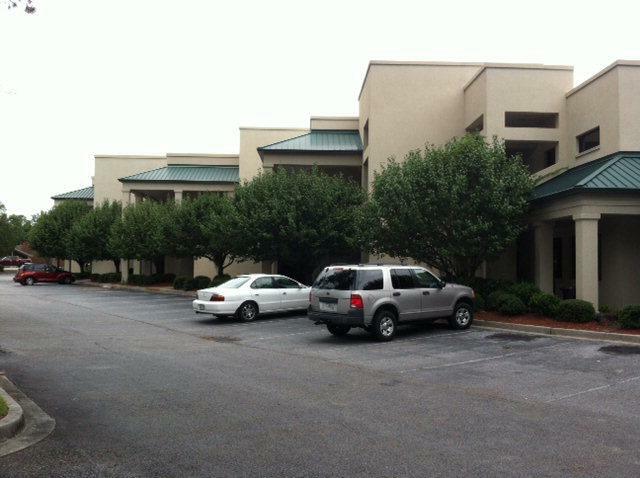 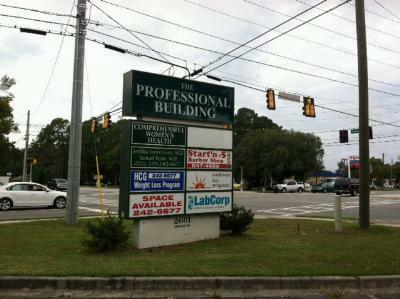 Office space at the centrally located Professional Building on Bemiss Rd. We have a space to meet your tenants needs. 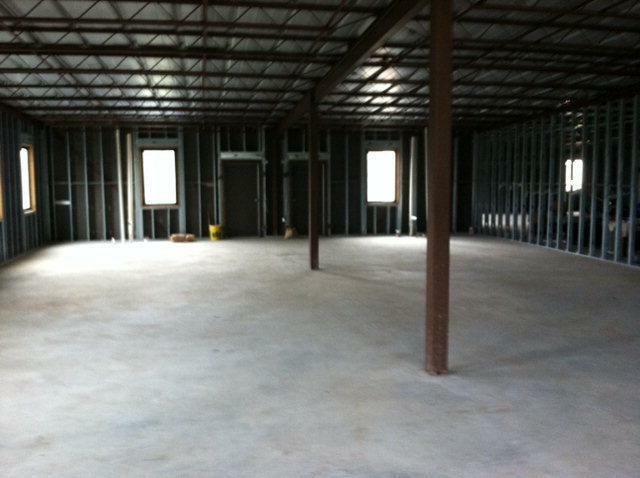 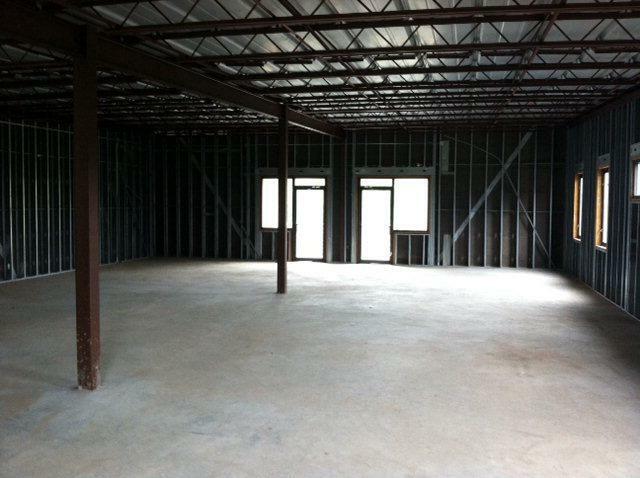 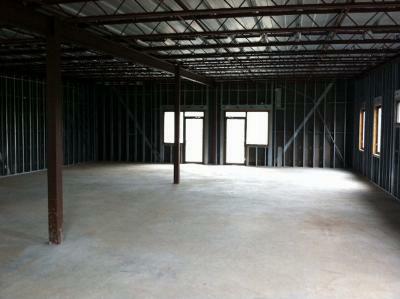 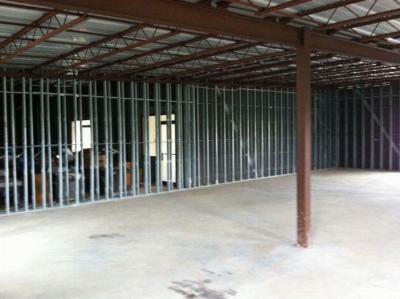 Units N-Q are unfinished open office space ready for your design. 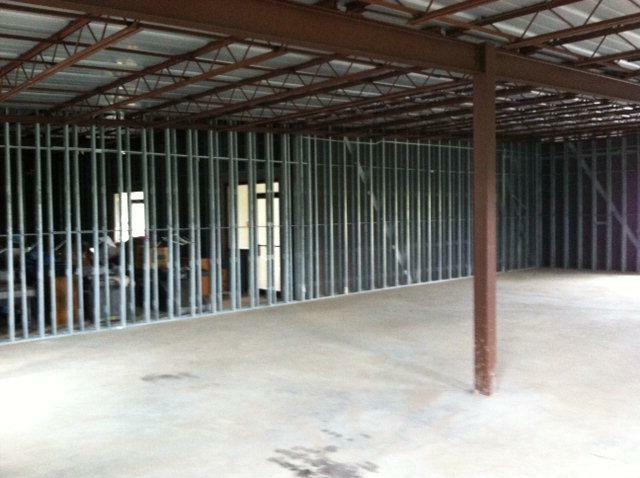 Suites can be demised down to 1, 200 SF as needed.